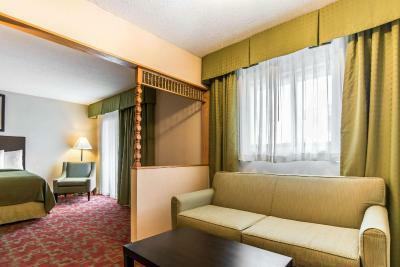 Lock in a great price for Quality Inn Shelburne - Burlington – rated 8.2 by recent guests! It was a great location. Next door to nursing home as I needed to visit a relative. The staff was nice and responsive to our issues. We know the issues we had were not their fault so we were sensitive to that when speaking with them. The breakfast was very good to excellent, found cleanliness lacking as some of the waste bins were covered with food leftovers and should have been emptied regularly. Kitchen door was left open so all the brooms and mops were visible which detracted from the dining area. Breakfast room staff seemed to be in a muddle! Also heating system in rooms very noisy and floor tiles in the bathroom were cracked. The rugs in the hotel need cleaning. All in all, not too bad as it is in a great location. Beds comfy. We always stay here when we need a room in the Burlington area. 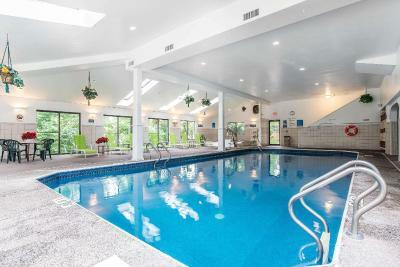 Love the indoor pool and hot tub area. It’s close to everything. The staff was AMAZING. Breakfast was good as well. Loved that the rooms were super clean and the beds super comfy. The pool was great although for a heated pool, it felt really cold. Will most likely be back to stay again! The breakfast was really good. The coffee was super hot! The bed was very comfortable. Beds were nice and comfortable. Breakfast was acceptable, not great. Location, pool sauna and jacuzzi. Clean room, linens. 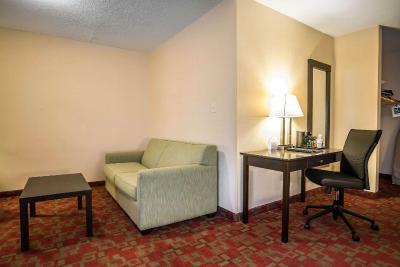 We were very happy with the room which was very spacious and comfortable. We swam in the pool and used the hot tub, both were very nice. The sauna took awhile to heat up but was a nice bonus. The breakfast buffet had a good variety of options and was fresh. The woman at the front desk was very helpful and friendly. 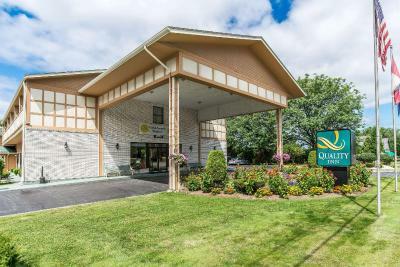 Quality Inn Shelburne - Burlington This rating is a reflection of how the property compares to the industry standard when it comes to price, facilities and services available. It's based on a self-evaluation by the property. Use this rating to help choose your stay! 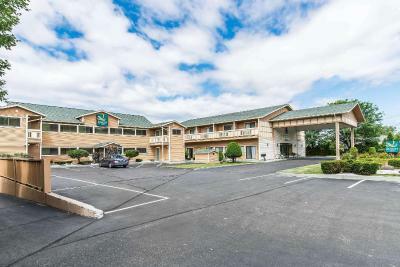 The Quality Inn hotel is located along the banks of Vermont's Lake Champlain. This area provides the perfect backdrop for an array of outdoor recreation activities like sailing, boating, fishing, swimming, sightseeing and more. 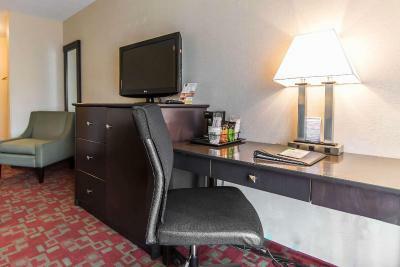 Relax and unwind in well-appointed guest rooms that have coffee makers, curved shower rods, hair dryers, voice mail and cable television. 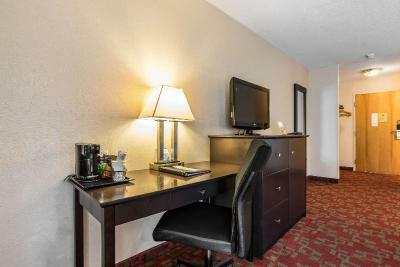 Ask about our rooms that have microwaves, refrigerators, balconies with lake views, irons, ironing boards and spacious work desks. Nonsmoking and connecting rooms can be requested. 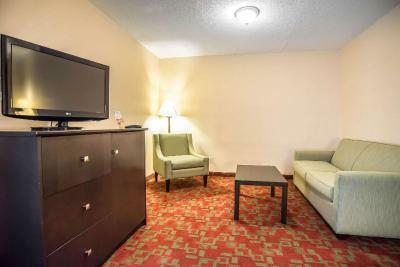 Laundry facilities are located on the premises and valet cleaning service can be requested. Ample parking is provided and can accommodate most vehicles. 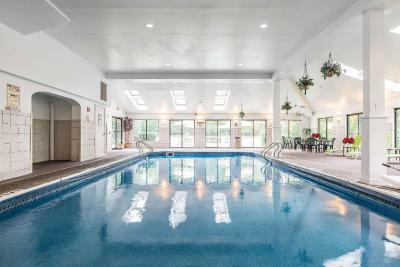 This Vermont hotel features additional features including an indoor heated pool and hot tub, exercise room, sauna, public computer with Internet access, and copy and fax service. 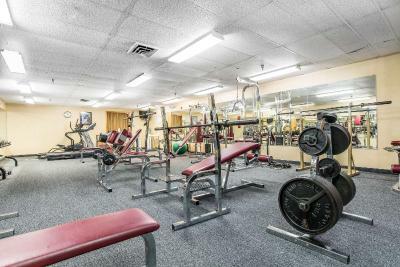 Many local attractions, including downtown Burlington and the Magic Hat Brewery, are minutes from this Shelburne, VT hotel. The University of Vermont is about three miles away. Burlington International Airport is about five miles away. Fletcher Allen, a Vermont university hospital and medical center, is also nearby.There are a number of entertainment venues, shopping centers and restaurants in the surrounding area. 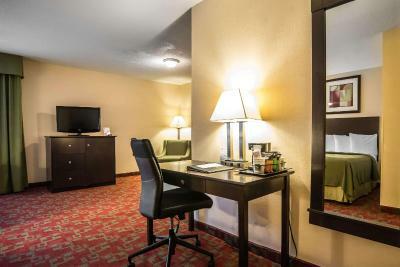 When would you like to stay at Quality Inn Shelburne - Burlington? 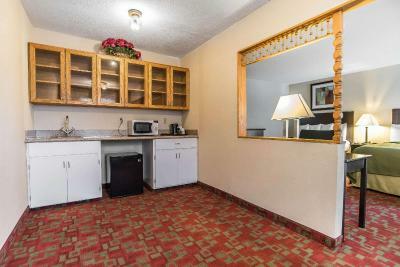 This twin/double room features a balcony, washing machine and satellite TV. This twin/double room features a balcony, satellite TV and washing machine. House Rules Quality Inn Shelburne - Burlington takes special requests – add in the next step! Quality Inn Shelburne - Burlington accepts these cards and reserves the right to temporarily hold an amount prior to arrival. Lobby was under construction, so we couldn't stay there. Breakfast was in the pool room, definitely not great, and didn't even propose Tea or Hot Chocolate. And pool water was very cold, my kids couldn't goo swimming. Also, Check in has not been done correctly so I have been charged an extra $100 because I had a dog and they needed to clean the room with specific products after our stay. They put me in a non dog-friendly room (how could I know in a pet friendly hotel....!!!) instead of a pet-friendly room. Hotel is already a little expensive so this is completely a bad experience. I have been traveling with my dog A LOT and this never happened to me. A $35 fee for dogs is okay and usual but not an additional $100 for cleaning. location was ok, 10 min drive form Burlington. The hotel rooms were detached from the main building (front desk and reception area) and was under construction so breakfast was served downstairs in pool area. We did not eat breakfast there because my 82 year old mother could not climb down the stairs and I didn’t like that the pool area was too hot and smelled like chlorine. Not an ideal place to eat food. The hotel was under construction. The hot tub was not on and was cold. It took 24 hours to heat up so we didn't get to use it. The breakfast was served in the pool area which having a 2 year old with you is a safety issue. Plus the hot food was cold and multiple people complained so we didn't bother. We just went elsewhere for breakfast. The pool liner was in very poor condition and folding up/wrinkled everywhere. The shower was broken in our first room so we had to move at 11pm at night. Both rooms were in rough shape but at least we had a working shower in the second room. Pool area was messy. Hot tub was in need of an update. Towels were tossed everywhere in pool area. Wooden tongs for the toaster. The lighting needs a little updating. There should be a switch near the door when you walk in. Also in the bathroom and the mirror/sink area needs brighter lighting. It was a bit dark, and I had a hard time seeing to put on my makeup. The pool and hot tub area could have been a little warmer. The hot tub only felt like it was around 85 degrees, and the pool didn't feel very heated. When we got out of the hot tub we were really cold, the pool room wasn't set very warm at all, we had to hurry back to the room to warm up. We had two rooms. One with a king bed and the other with two fulls. Both were clean, spacious, and well laid out. Water was hot at the water pressure good. The pool, suana, and hot tub we're also clean and well maintained. Hot tub in pool area seemed dingy and smelled funny. First room 163 was good except there was a leak under the sink and we had to move to room 156. This room smelled old and the floors creaked. A little disappointed but not enough to make a complaint plus didn't want to move again. Check in and check out were easy.